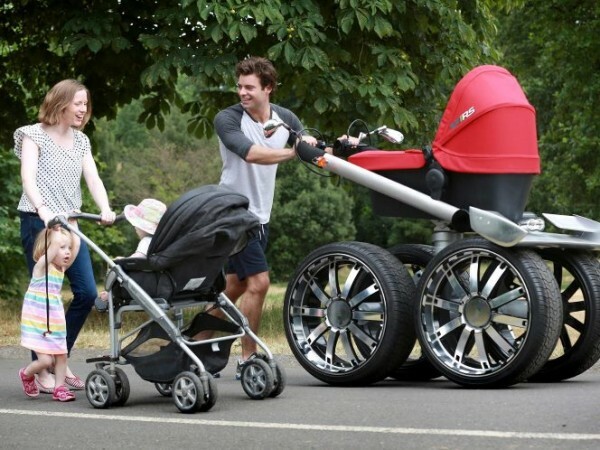 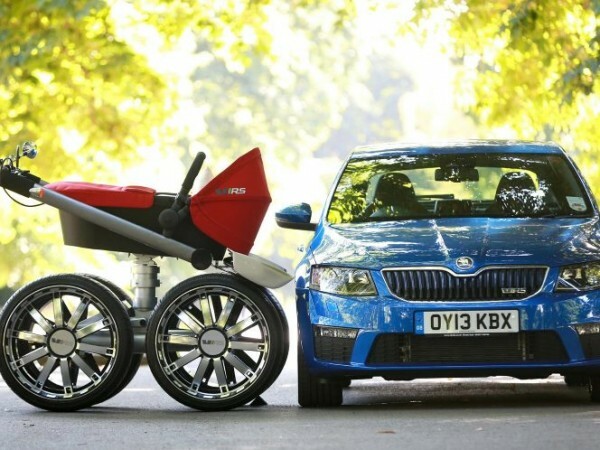 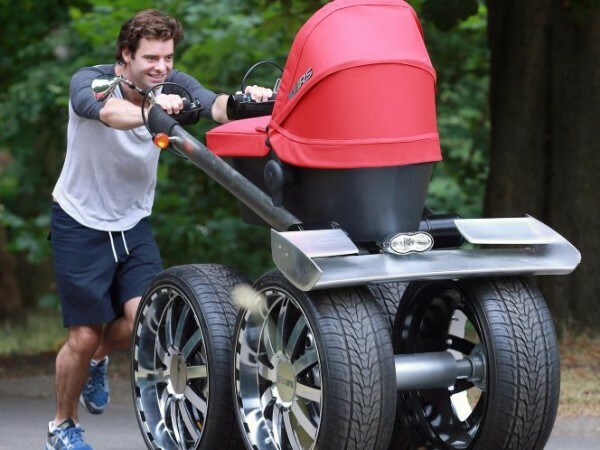 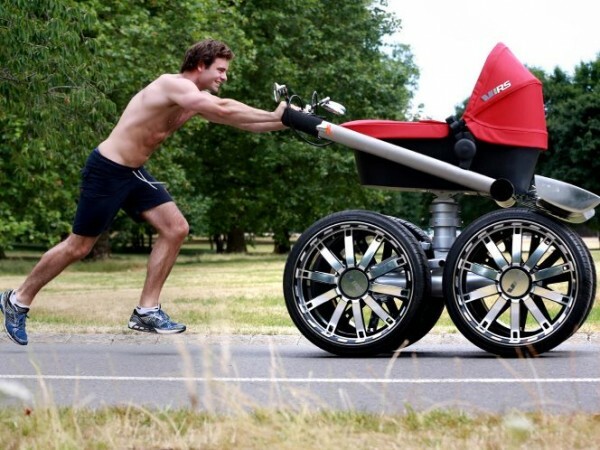 Skoda unveiled its all new vRS Mega Man- pram, ultimate all-terrain baby carrier. 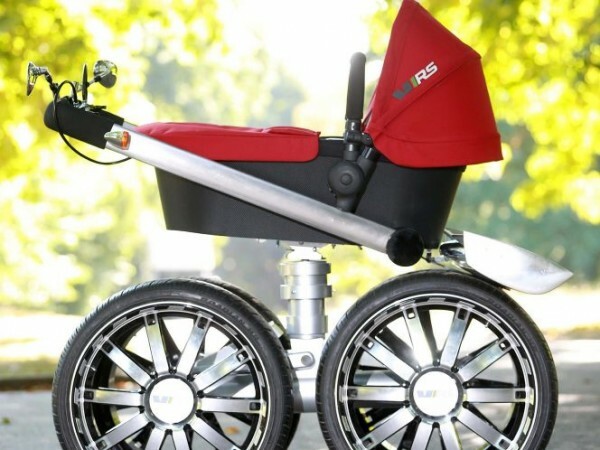 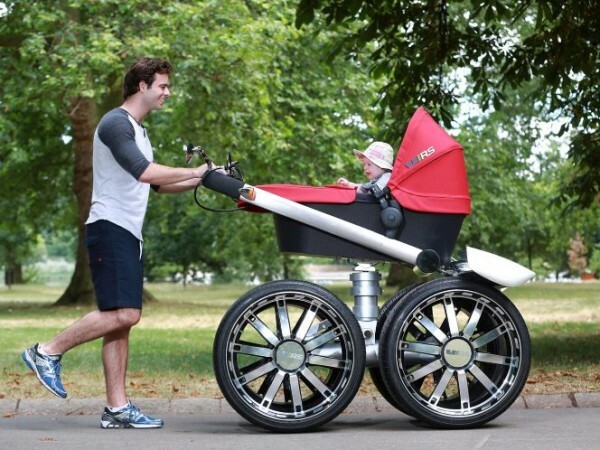 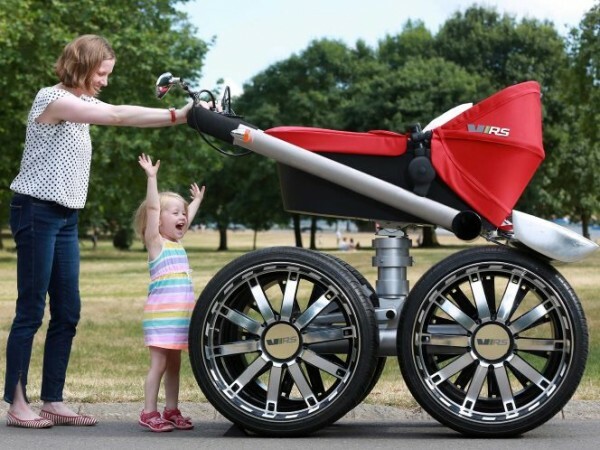 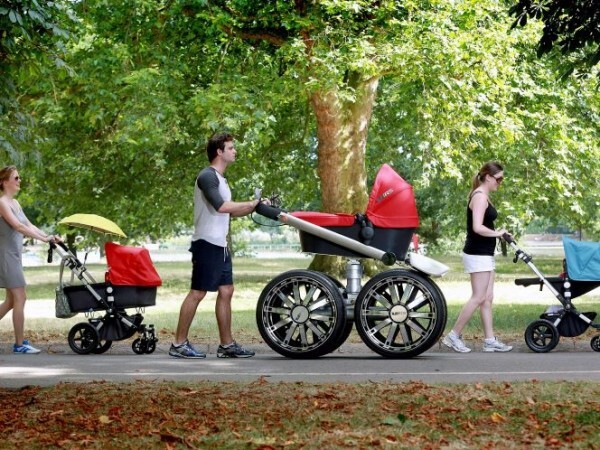 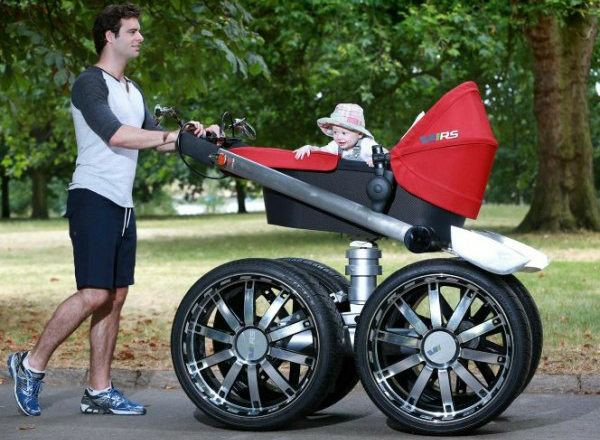 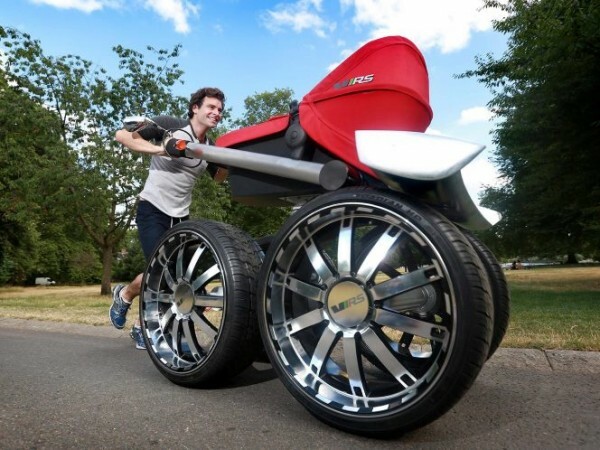 Skoda Giant Pram seems to be the coolest buggy in the world stands at two meters high and comes complete with wing mirrors, hydraulic suspension, 20 inch alloy wheels, oversized brake calipers, anti-stress grips and even a headlamp! 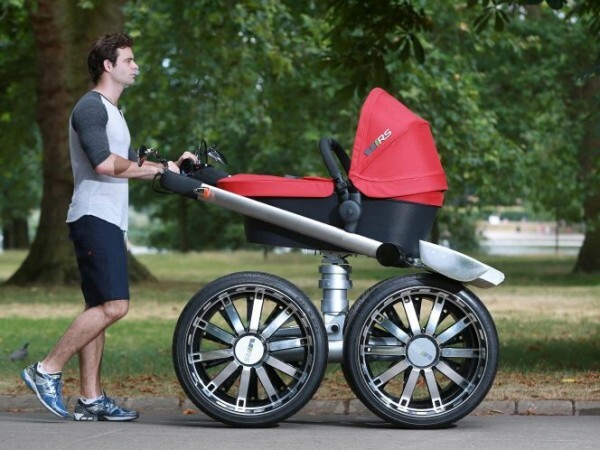 This was mainly revealed for the British dads admittedly felt embarrassed pushing conventional prams and looking for sporty type pram which ‘fit for a King’. 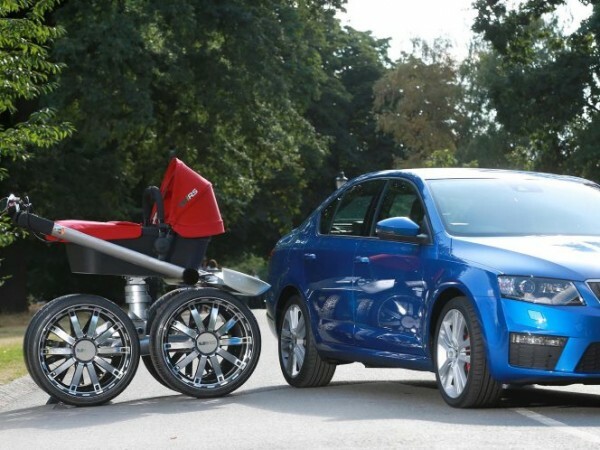 Unfortunately, new Skoda Octavia vRS is not available in the market and when its become available, it would be more than $13,000.